 In 1890, Valley Hunt Club members, led by Charles Frederick Holder, sponsored the first Tournament of Roses. 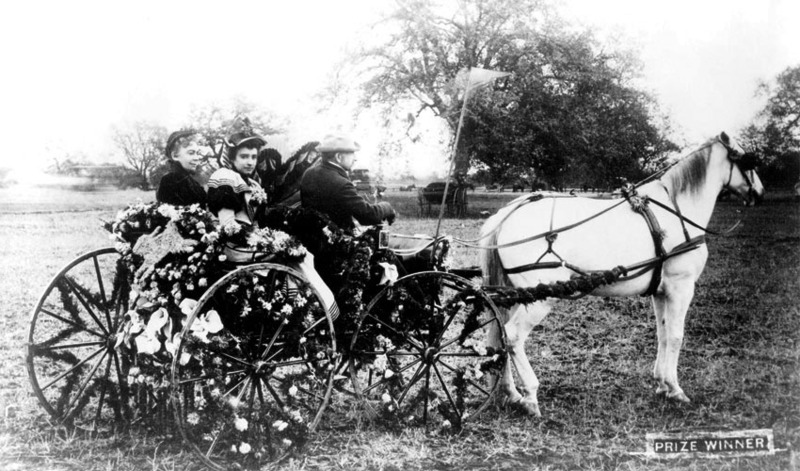 The abundance of flowers, even in the midst of winter, prompted the club to add a parade before the competition, where entrants would decorate carriages with hundreds of colorful blooms. 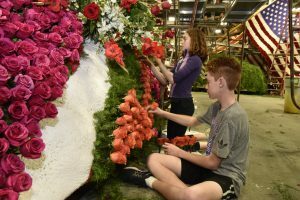 More than a century later, the parade floats are a marvel of state of the art technology, all tucked away beneath flowers and other all-natural materials. 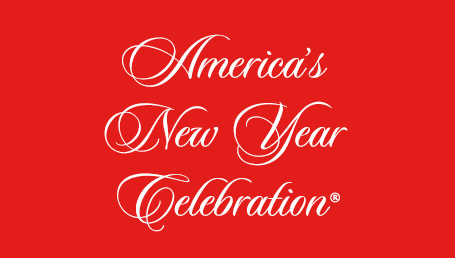 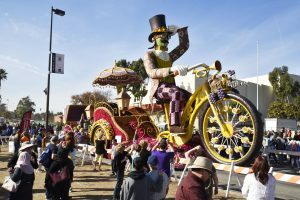 Every New Year, visitors experience the beauty of the floral floats along with spirited marching bands and high-stepping equestrian units along the 5 ½ mile route down Colorado Boulevard. 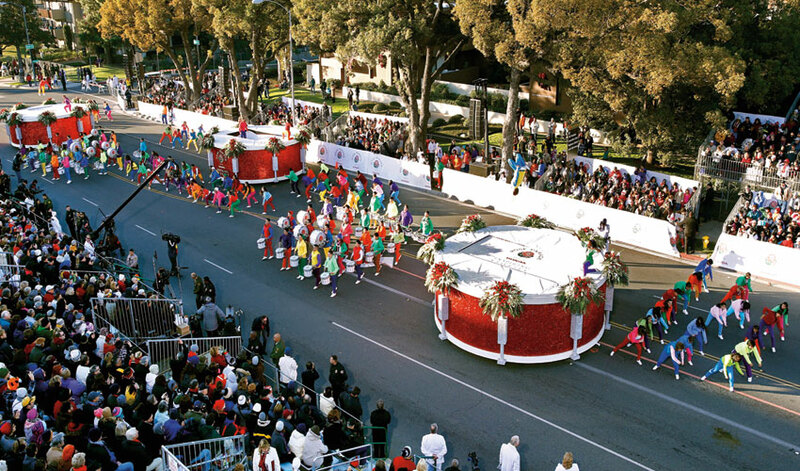 First Parade and Games. 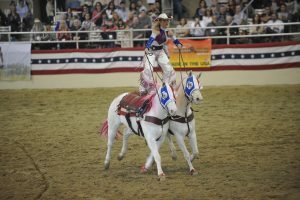 Valley Hunt Club members sponsored the first Tournament of Roses; a parade of flowers followed by an afternoon of chariot races, jousting, foot races and tug-of-war. 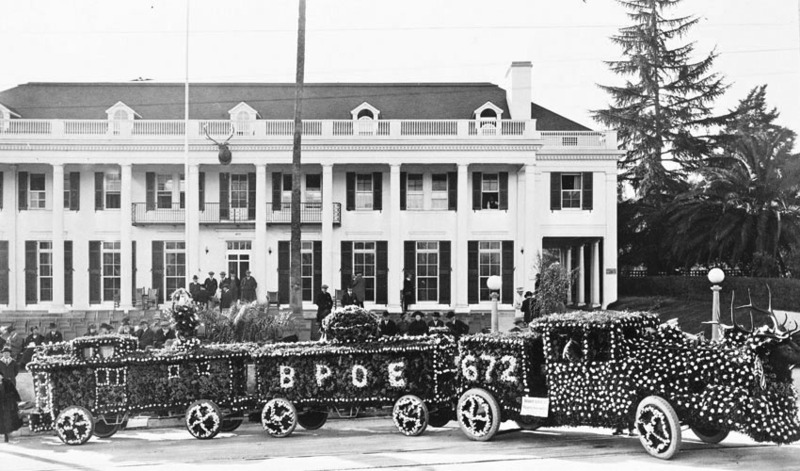 The 31st Rose Parade marked the end of the horse-drawn era. 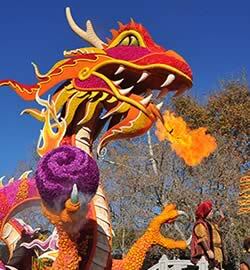 Motor-driven floats, powered by electric and gasoline engines, took over completely. 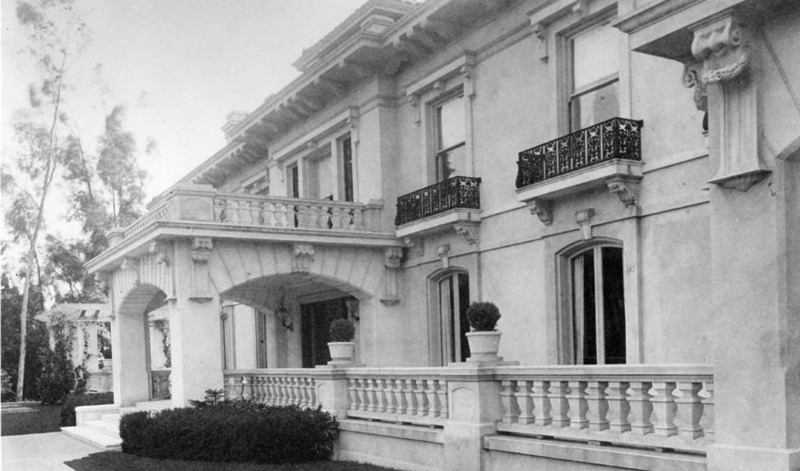  William Wrigley, Jr. family gives Wrigley Mansion and Gardens to the city of Pasadena for use as the Tournament of Roses headquarters.  First quadruple Grand Marshals in Rose Parade history. 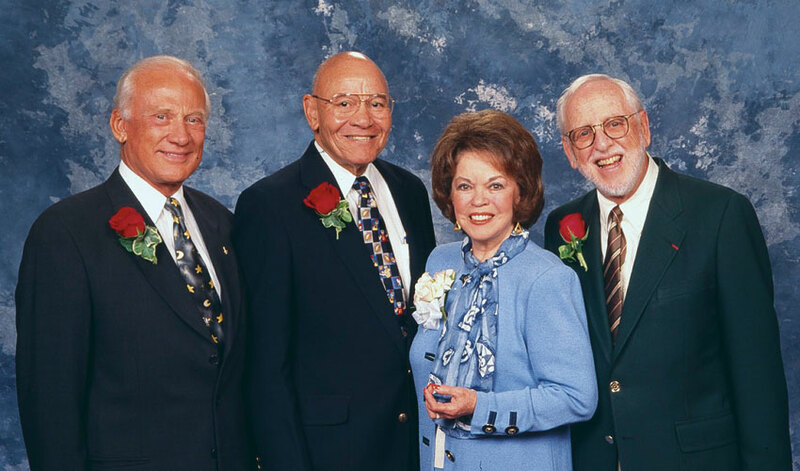 Actress and diplomat, Shirley Temple Black, astronaut Buzz Aldrin, sports legend Jackie Robinson (posthumously) and film producer/documentarian David L. Wolper were chosen to collectively represent the 20th century. 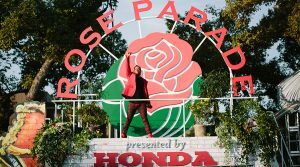 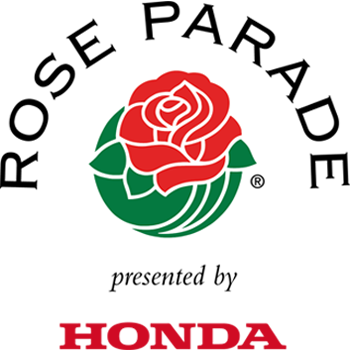 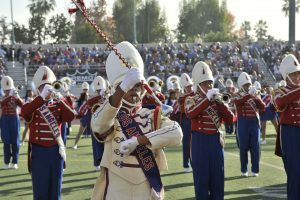 The 126th Rose Parade presented by Honda, themed “Inspiring Stories” was held on the second-coldest New Year’s Day in Pasadena since 1952 (missing the record low by one degree) with a temperature of 33 degrees.